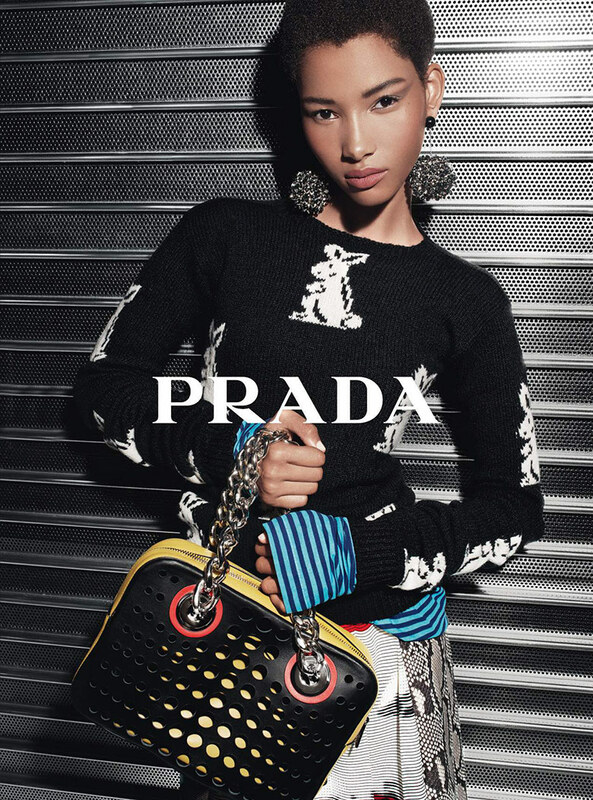 Steven Meisel shoots Lineisy Montero, Ina Jensen, Lexi Boling, Greta Varlese, Julia Nobis & Meghan Collison for Prada Resort 2016 Ad Campaign. Styled by Olivier Rizzo. Hair by Guido Palau. Make-up by Pat McGrath.